Olive oil is always known as a best product for our whole body. It is one of the most beneficial natural products. Olive oil is extracted from the crop of the olive tree which is native to the Mediterranean basin. 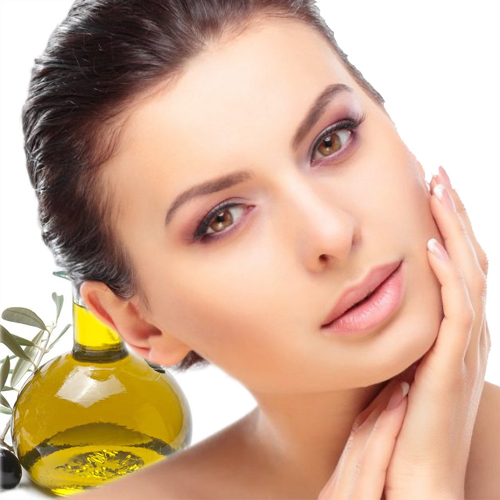 There are many benefits of olive oil related to our health which results in beautiful skin, smooth hairs, a fit body, etc. Lets see some of the effects of using olive oil. Olive oil is closer in chemical structure to the skin's natural oil than any other naturally occurring oil and thus it acts as the perfect moisturiser especially for dry skin. It is good to do massage at prone areas like elbows and knees. You can mix it in any of the face mask to make clean and shiny skin.